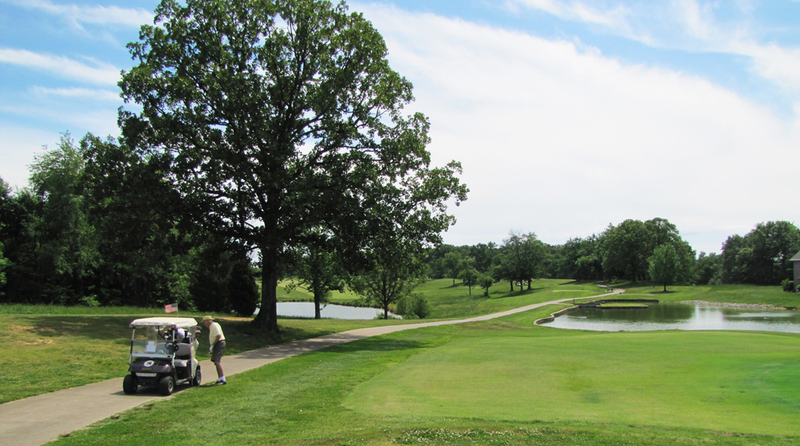 Christmas Lake Golf Course has earned an excellent reputation among golfers all over the world. 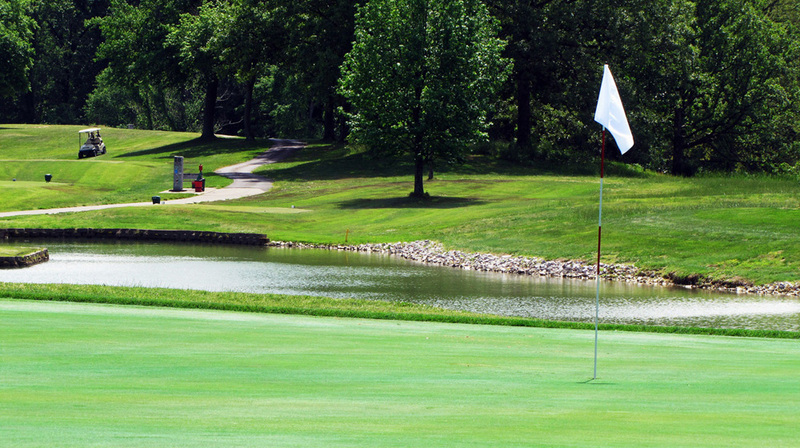 Known for its rolling hills, valleys, and sparkling lakes, this well-manicured course is peaceful as well as beautiful. 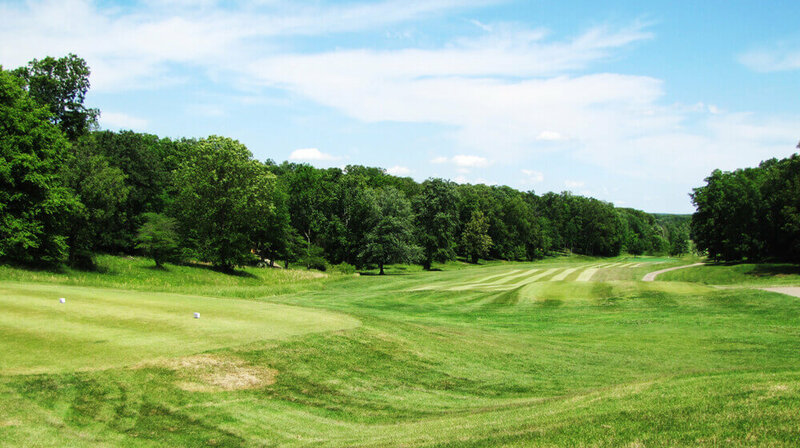 This full-service, par 72, championship golf course is open to the public and includes a practice putting green, full driving range, a Golf Shop, and the 19th Hole Restaurant for all your food and beverage needs. They also specialize in Group and Corporate Outings. Event rooms available for functions with up to 100 people. 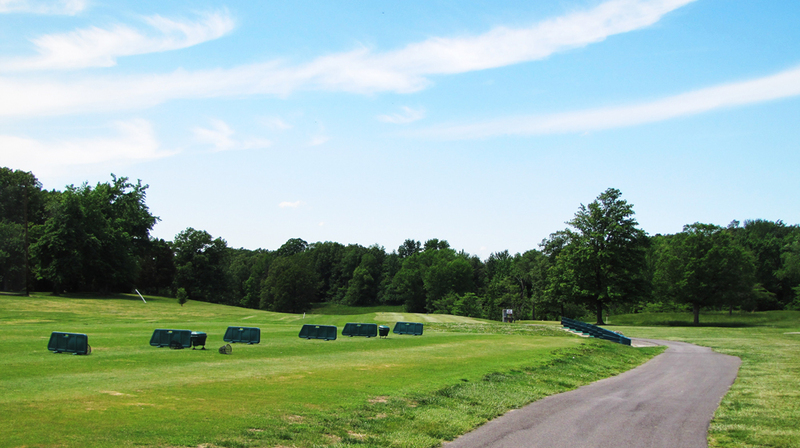 For tee times, call toll free 1-877-XMAS GOLF / (877) 962-7465. 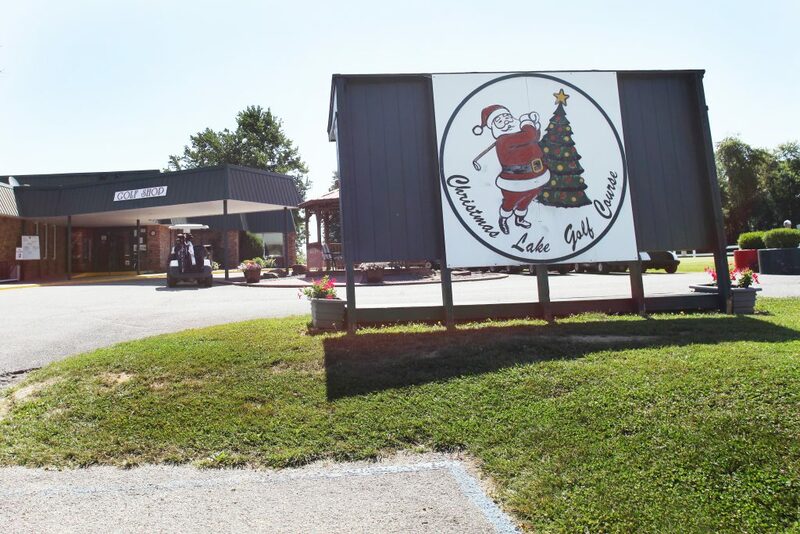 Christmas Lake Golf Course is located off Highway 245, just 2 miles south of Santa Claus, Indiana. On the map below, you'll find Christmas Lake Golf Course & Events Center, as well as a few of the lodging, dining, and activities that are close by.